High light a small portion of the screen. Is there a better alternative to Snippose? Is Snippose really the best app in Desktop category? Will Snippose work good on macOS 10.13.4? 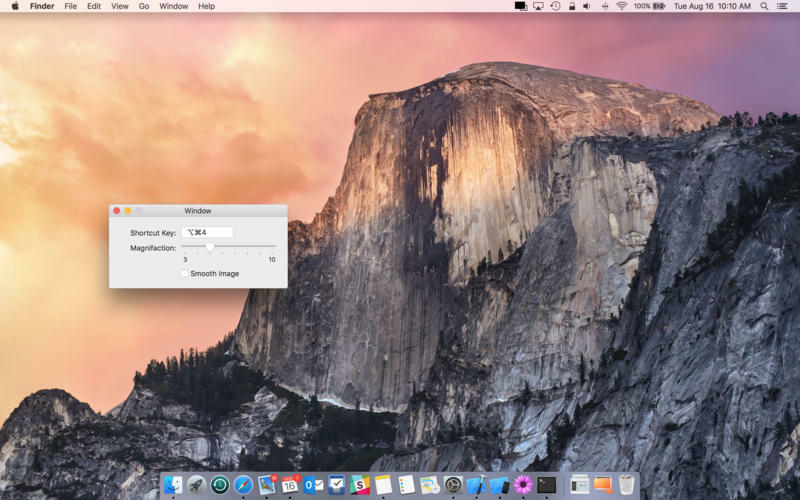 Snippose is a simple macOS tool for briefly hight lighting a small portion of a screen, zooming and centering it on the screen until dismissed. 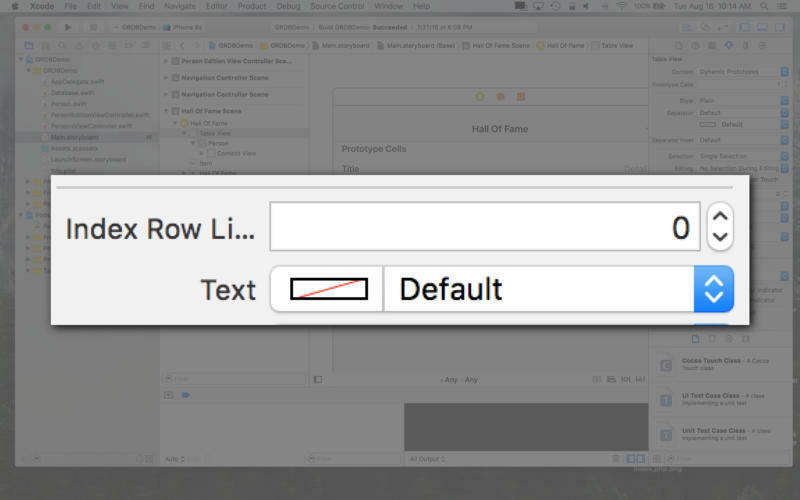 Great for presentations or just quickly checking the pixels on a design. Snippose needs a review. Be the first to review this app and get the discussion started! Snippose needs a rating. Be the first to rate this app and get the discussion started!